With our fully trained and caring technicians, you can be assured that your ŠKODA is in good hands when in for its service. 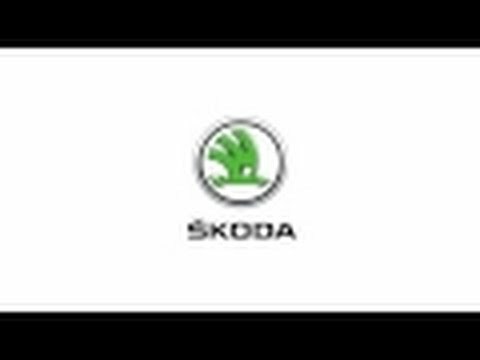 We use only genuine ŠKODA parts that are specifically designed for your car, ensuring that your vehicle is kept in top condition with no compromise on the manufacturer warranty. Your next service with Des Winks ŠKODA can be scheduled in just a few moments, using our online booking form. Simply provide us with your vehicle and contact details and a member of our team will respond promptly to confirm your booking. We will try our best to arrange your appointment at the time requested, and all you then need to do is bring your car to our team on the agreed date and time. We offer two types of servicing here at Des Winks to give you flexibility and choice with your service. It won't be long until you're back on the road, as we promise to work efficiently and to a high standard. Whatever work is needed, we will present you with an accurate and transparent quote, and won't begin any work without your approval. If you would like to discuss our services in detail or would prefer to book directly, feel free to pick up the phone and call our Scarborough site, or visit us in person.